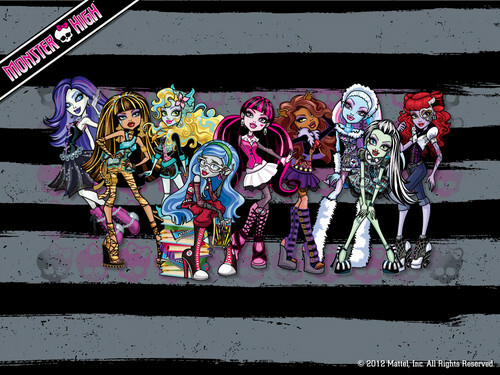 Monster High Ghouls वॉलपेपर 1024x768. Monster High Ghouls वॉलपेपर 1024x768. 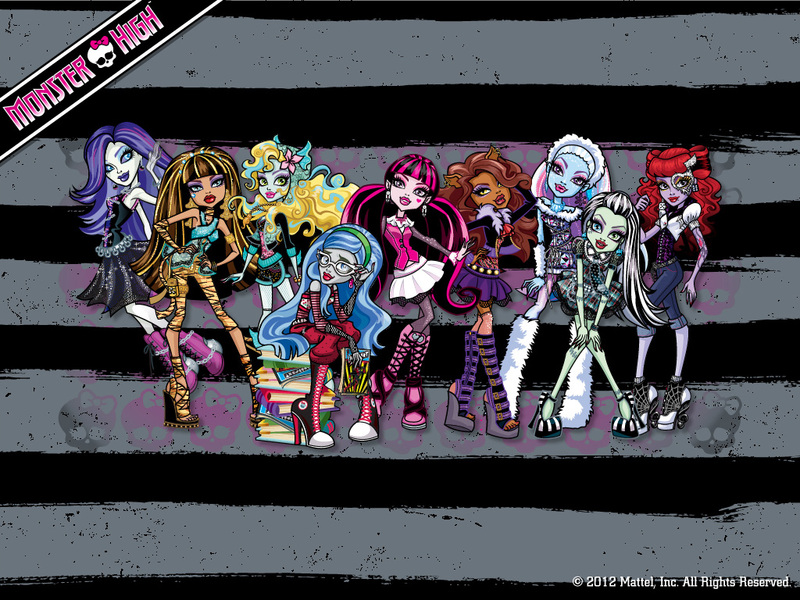 HD Wallpaper and background images in the मॉन्स्टर हाइ club tagged: monster high ghouls. This मॉन्स्टर हाइ wallpaper might contain हस्ताक्षर, पोस्टर, पाठ, चॉकबोर्ड, साइन, and साइन इन करें.